Family run and customer focused, the Revere Hotel prides itself on being full of charm and character. The Revere features two popular restaurants, the Candlelight Restaurant and Doran's Courtyard Bistro, and offers a selection of lavishly decorated standard rooms and four poster luxury rooms. A selection of single, double, twin, triple and family rooms is available. Four four-poster bed luxury rooms are also on offer. All guest rooms are en-suite and equipped with flat screen television, tea and coffee tray, hairdryer, trouser press, ironing facilities, laundry service, 24 hour reception and room service. The Candlelight is the hotel’s main restaurant serving traditional and French cuisine using fresh local products daily. There is an a la Carte menu. Doran's serves innovative cuisine with a focus on Mediterranean flavours. Open Monday to Saturday in the evening only. The hotel's bar is a comfortable place to enjoy a drink, relax or be social. A full English breakfast is available daily. 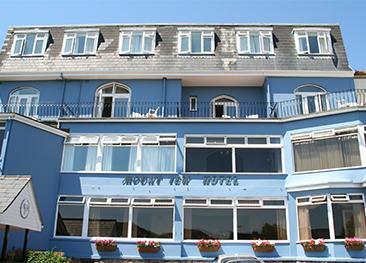 The outdoor swimming pool and sun terrace are welcome features for a town hotel. There is wheelchair access to the restaurants only. 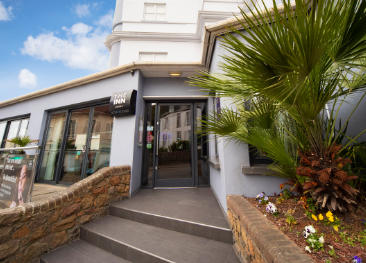 The Revere is on the edge of St. Helier's main shopping area, in a quiet street leading to the waterfront, gardens and the popular St Aubin’s seafront promenade. 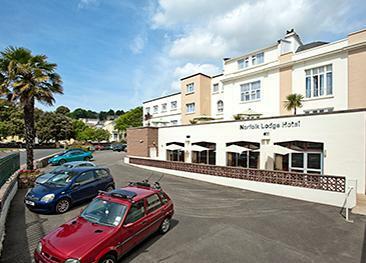 We have stayed there 5 times now and it is great value for money.It has a public car park very close which is a bonus,parking can be a problem at some Hotels in St Helier. Really good staff. Good food,and a friendly atmosphere. We thought the staff were very welcoming and friendly and the food was of an excellent standard, particularly the meals in the restaurant. The hotel has a lot of old charm and character and we enjoyed our stay very much. A little tired looking but nevertheless clean, excellent staff, and food. Bedroom disappointing other than that, a good holiday. Whilst we thought the service was excellent our room was very disappointing and shabby. The travel was all arranged well and due to a cancellation of the ferry due to very high winds, the re-booking by Bontour was excellent and I was kept fully informed. Lovely quirky hotel, brilliant breakfast and couldn't fault the service and politeness of the staff. Very nice hotel for the money,we have stayed there before. Really good staff very friendly and helpful ,I hope someone employs them when the hotel is demolished for the hospital extension.